Louisiana Equipment Dealerships | Duhon Machinery Co. Inc.
Duhon Machinery Co. Inc., was established in 1969 in St. Rose, Louisiana, by Mr. Sidney J. Duhon, Owner and President. Now with an additional location in Scott, LA, Duhon Machinery has a wide variety of Bobcat New and Used Construction Equipment available for sale for your specific job needs. 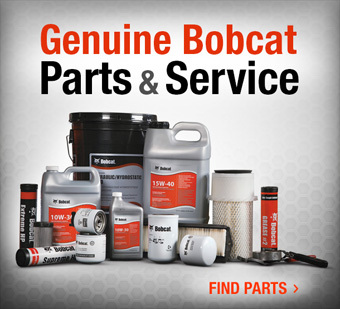 Our Parts Department has a sufficient stocked inventory of Bobcat OEM parts and our Service Department is here to assist you in maintaining your equipment. 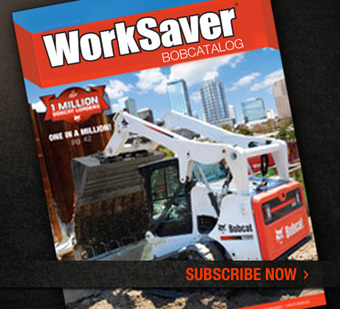 Mr. Duhon and our Sales Associates with their expertise will be happy to make you more knowledgeable of the entire line of Bobcat Equipment and Attachment specifications including the M-Series mini-excavators, track loaders, Toolcat utility vehicles, compact tractors, VersaHandlers, and skid steers. 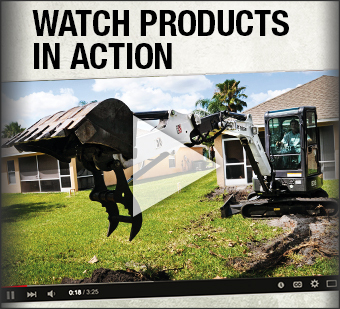 Duhon Machinery offers other accessories for sale such as; gloves, shovels, rakes, decals and much more. Bobcat apparel and novelties are also available for gift giving and personal attire. Our staff is here to service you with 100% customer service. For your convenience, our facilities are open six days a week and we have locations in Lafayette and New Orleans which serve the construction equipment sales and service needs of the greater Rayne, New Iberia, Opelousas, Kenner, and Metairie areas.